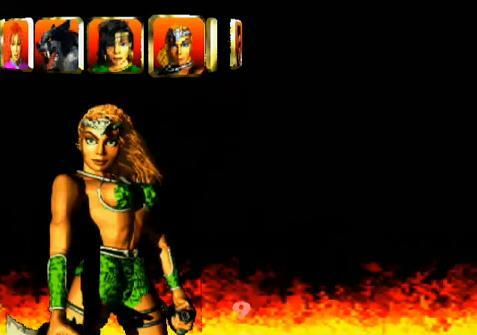 OverviewAn expanded version of Killer Instinct 2 made for the Nintendo 64. Console-exclusive features include Team Battles, Team Elimination Battles, Training modes and Controller Pak support. 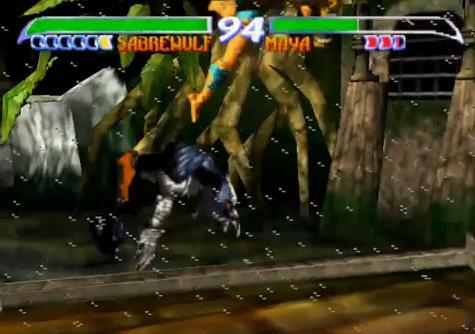 Killer Instinct Gold is the third game in the series using the same engine for Killer Instinct 2 . It was released shortly after the launch of the console. 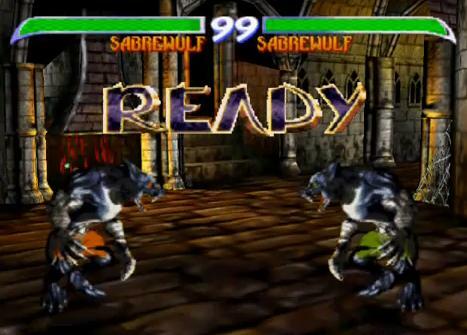 The game suffered some graphical downgrades and the endings for each character do not change (as they would in the Arcade version) due to the memory limitations of the Nintendo 64 cartridge. 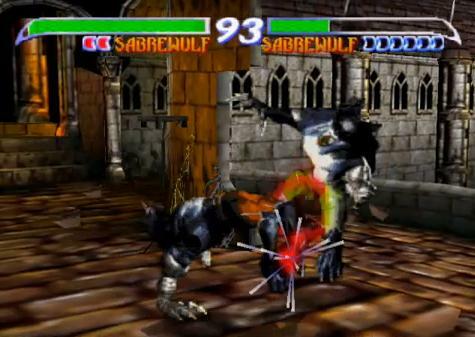 Other than that, Killer Instinct Gold remains faithful to the original Killer Instinct 2. Team Battles, in which one can fight with up to 11 characters. 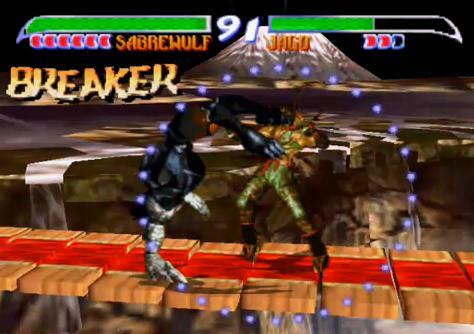 Team Elimination Battles, in which one has to finish his or her opponents off with Finishing Moves (finishing moves similar to Mortal Kombat's Fatalities, which can be executed immediately) instead of simply depleting their life bar with normal moves, or they will simply return later on in the match (however as the computer player will sometimes use Gargos as the last opponent, victims can be removed from play anyway as he lacks a finishing move). Training and Advanced Training, in which the player can learn the moves of the character they have chosen as well as the correct execution of combos, doubles, auto-doubles link moves, etc. 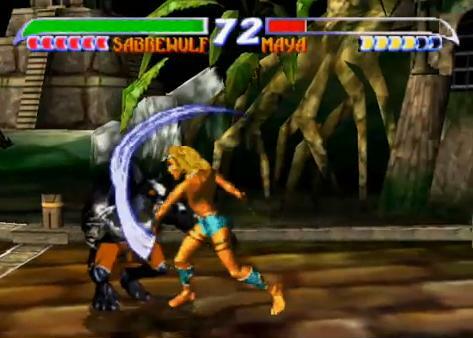 Options menu, which allows the player to modify certain data, such as the speed of the game, the color of the blood, button configuration, sound and manage Controller Pak data. Unlockable content, such as alternate colors for characters and scenarios, and faster degrees of speed for the game. KI Gold is compatible with the Nintendo 64's Controller Pak to save options and high scores, though the cartridge also includes battery save. 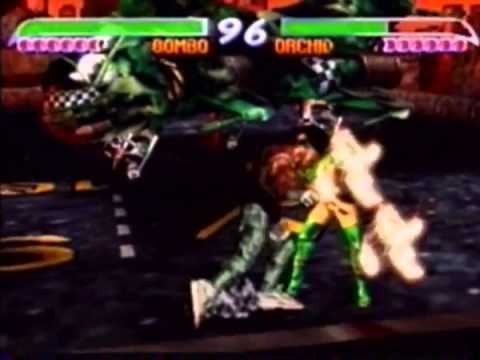 Unlike the arcade version, however, this home port had most of its FMV cutscenes and several frames of character animation removed, due to the memory limitations of the Nintendo 64 cartridge. Alternate endings for characters were also removed, resulting in each character having only one ending which seems to mix certain aspects of their other endings into one. 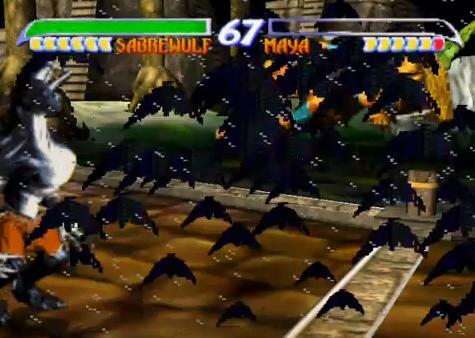 Since this system was cartridge-based, and full-screen FMVs can take up hundreds of megabytes of space, the FMVs had to be replaced with a simple animation consisting of a zoom of the character the player was using. 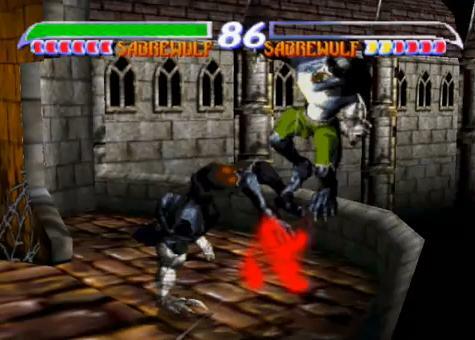 To compensate for the loss of animation, the stages in the game were fully rendered in 3D, as opposed to the scaling and distorting FMVs used for the stage backgrounds in the arcade version, allowing more dynamic camera takes at the beginning of the battle, while using less memory consumption. However, the quality of the animation of the sprites was notably decreased in comparison to KI2. Now you can add videos, screenshots, or other images (cover scans, disc scans, etc.) 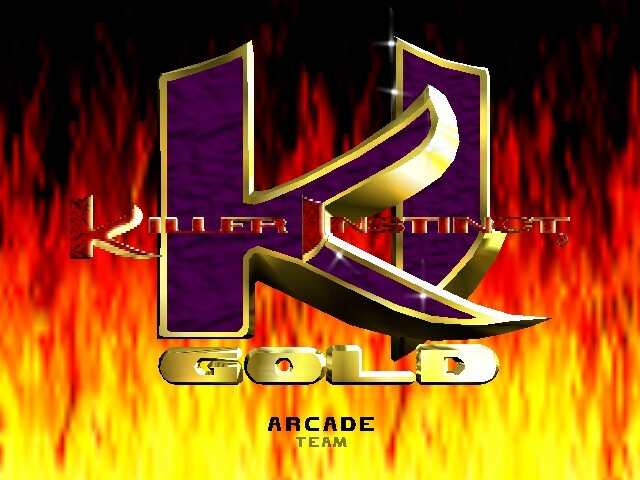 for Killer Instinct Gold (USA) to Emuparadise. Do it now!